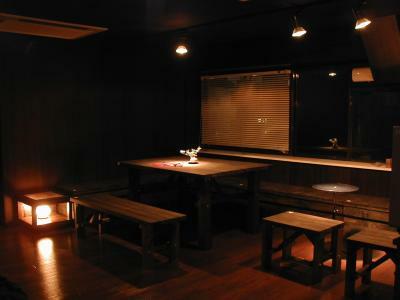 Staff, Yama-san, was really nice. 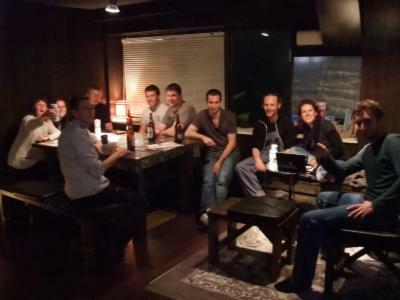 Best stay I had in one month in Japan! The facilities were fine, any additional services like towels and toothbrushes required extra charges but it met expectations without an issue. The bed is comfy and the location is near Lawson in case you need anything. The property is a bit far from JR Station (downhill) but Im fine with it. I came here during winter and I found the place quite and very clean. Unfortunately I can't even tell anything I like for this stay. I had a really bad experience to stay in this hostel. You can check out at any time as you do not have a room key/anything to return. Short train ride from the airport and easy to find from the station. The facility is very clean and has everything a person could need if they have a long layover. Walking distance to a convenience store and a few restaurants. The staff can speak English and is very nice. The rooms and facilities are very clean. Nothing I like too much. The guesthouse is so-so/ just nice, not for fussy travellers. One of our bestsellers in Narita! 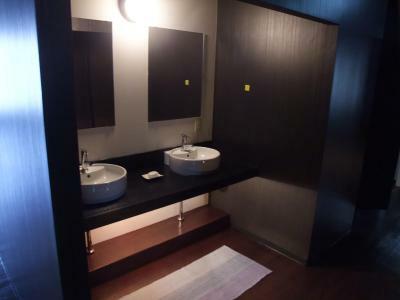 International Guesthouse Azure Narita is a modern Japanese guesthouse located a 10-minute walk from the east exit of Keisei Narita Train Station. 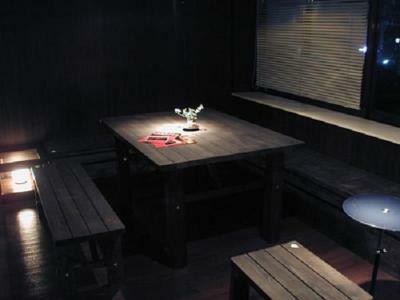 Providing dormitory-style rooms for shared or private use, it also has free Wi-Fi and free coffee at the common lounge. Guests can watch English TV programmes or DVDs at the common lounge. There is also a coin-operated launderette and luggage storage services. 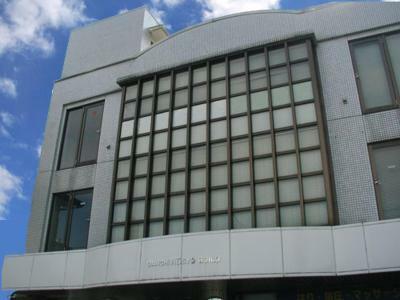 International Guesthouse Azure Narita has been welcoming Booking.com guests since 13 Mar 2012. 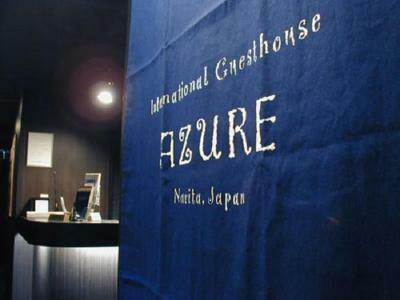 When would you like to stay at International Guesthouse Azure Narita? 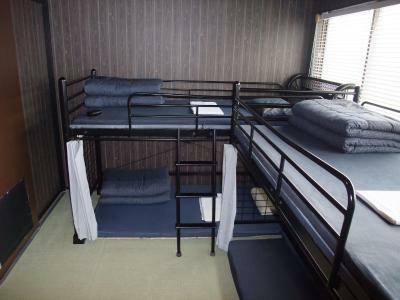 Female-only dormitory room features bunk beds for 4 or 6 guests. Rate is for 1 guest only. Bathroom facilities are shared. 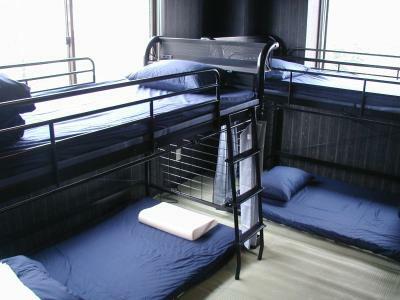 Male-only dormitory room features bunk beds for 4 or 6 guests. Rate is for 1 guest only. Bathroom facilities are shared. 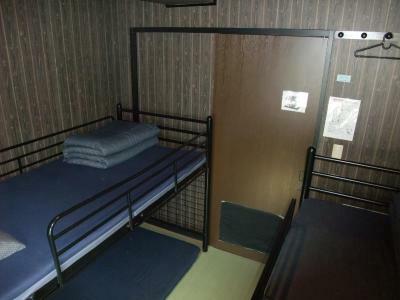 Private air-conditioned room features bunk beds for 2 guests. Bathroom facilities are shared. 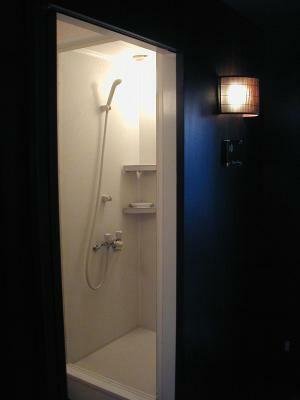 House rules International Guesthouse Azure Narita takes special requests - add in the next step! 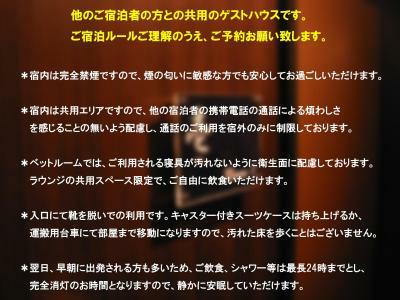 International Guesthouse Azure Narita accepts these cards and reserves the right to temporarily hold an amount prior to arrival. The property does not have a child rate, and a child are counted as 1 adult. The property is located on the 3rd floor. Please be informed that there is no elevator and guests will need to climb stairs to reach the property. 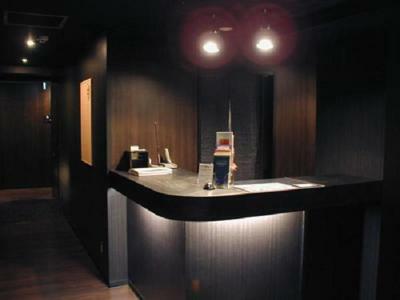 Please inform International Guesthouse Azure Narita in advance of your expected arrival time. You can use the Special Requests box when booking, or contact the property directly with the contact details provided in your confirmation. Perfect location near airport; historic temple nearby. Staff extremely helpful. There are quite a lot of rules, practically there is a rule for everything. The matress was really confortable and the place was cozy. The staff was really nice and helpful, my fligth was delayed and I called to let them know so they were very kind and waited for me. Around the place there are many options for buying food. Just a little far from the station and you have to go uphill, so keep it in mind if you'll carry heavy suitcases. Hair blower 5 min 100 yen. No food in the room. Phone call is not allowed. Towel 200 yen. 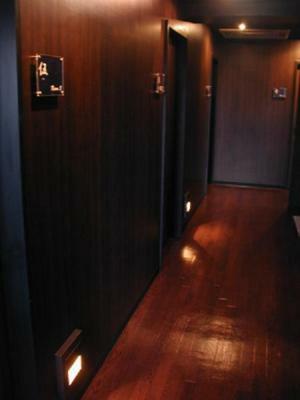 Room key 1000 yen deposit. Check out time 10.00 am. Have to follow the sleeping rules. Too many rules. - must return by midnight. Door will be locked. - no phone usage, food, drinks in the room. - no elevator, carry luggage up to 3rd floor. - carry luggage to the room, cannot use roller. - pay for everything else like towel, hair dryer, etc. - checkout time 10am and not what is stated on booking.com and you'd get chased out exactly at 10am. - quite far from train station and no shutter service. - many others. The price paid does not justify all the above. 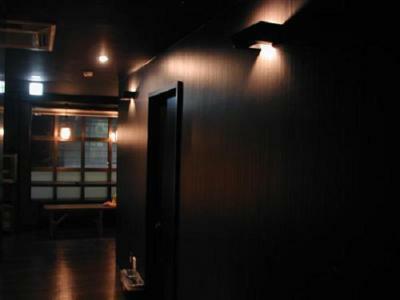 Better to stay at APA hotel instead, which just cost a little more. the host was not service minded at all. He kept the aircondition remote for the room, and would only let us turn it on it the night even though it was 30 degrees. And he wouldnt let us have the remote in the night either. He was very rude and it felt like he just wanted to save as much money as he could. We slept in these weird fabric bags in the bed because he didnt want us to sleep on the linnen. 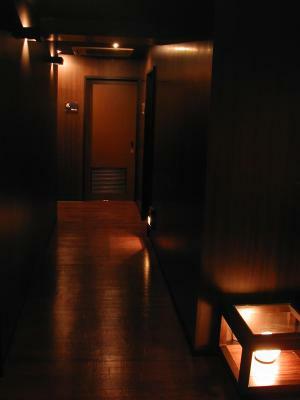 The place was clean though and close to Narita airport, but it was not a pleasant experience.